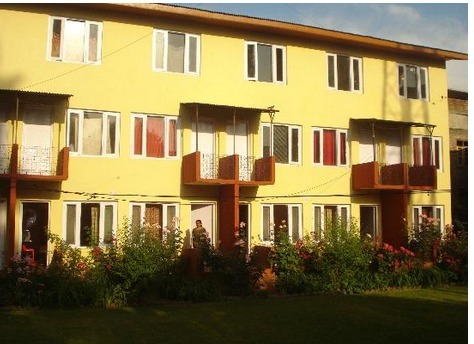 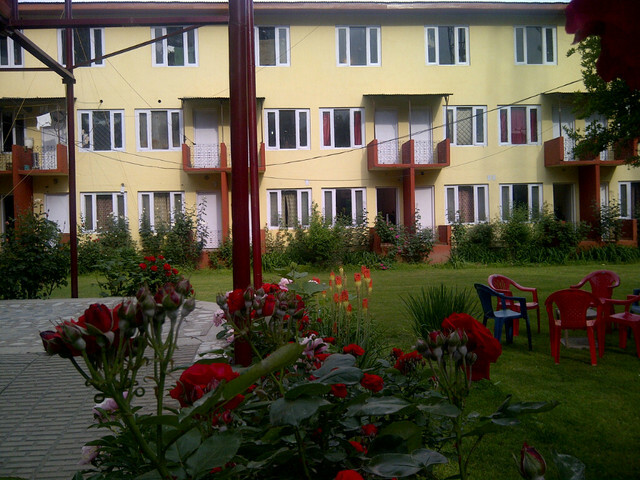 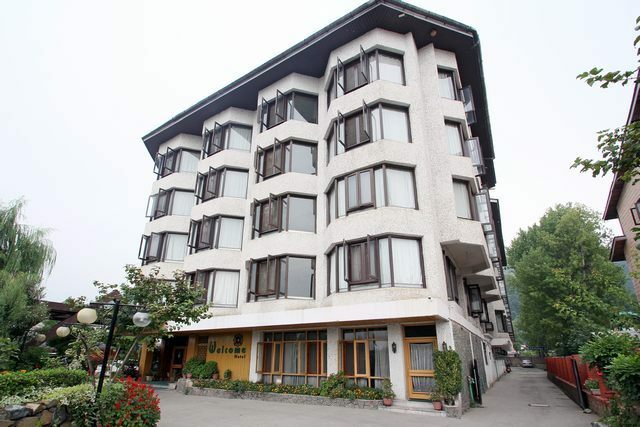 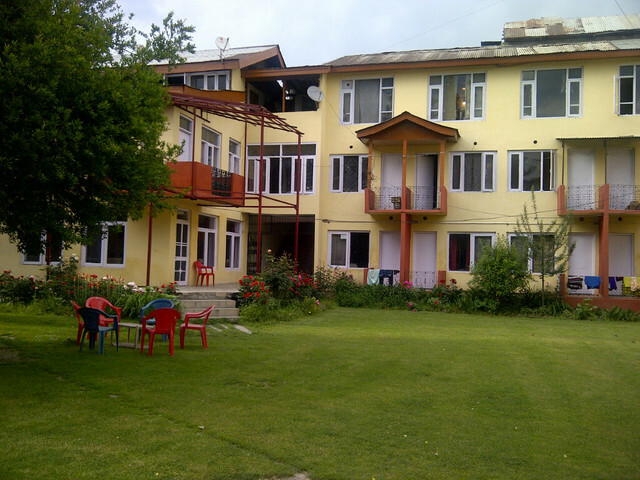 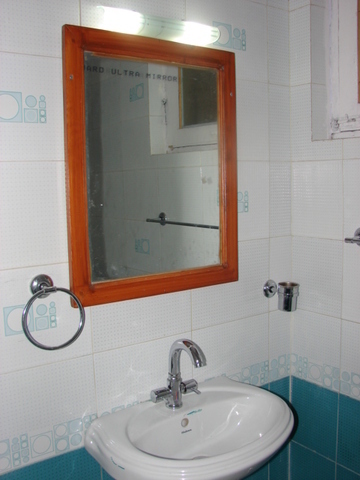 Hotel Vikram, Srinagar, is a sophisticated property placed within a lush green landscaped garden. 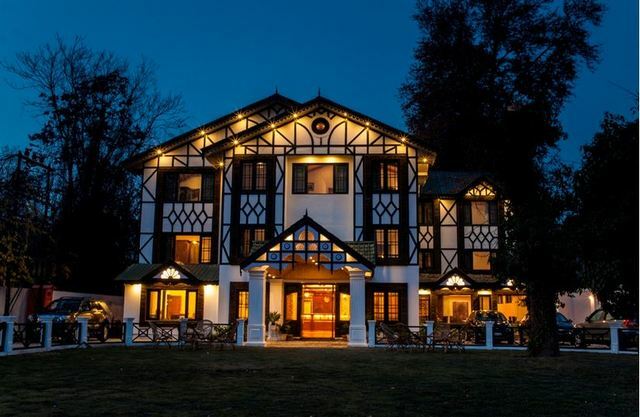 With all around greenery and loads of amenities, this hotel serves as a worthwhile option for travellers visiting the picturesque valley. 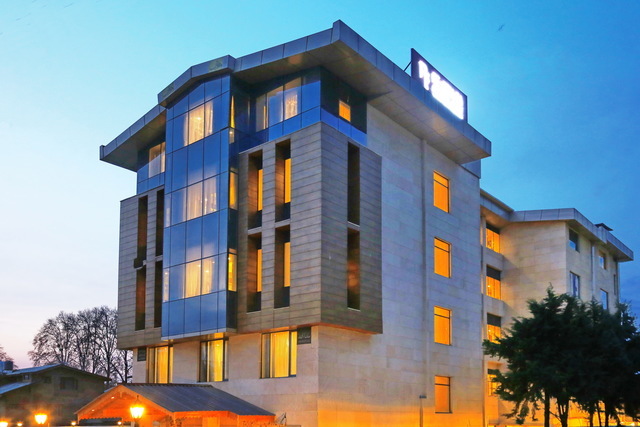 The enrichments of comfortable rooms and a delicious menu add to the big picture. 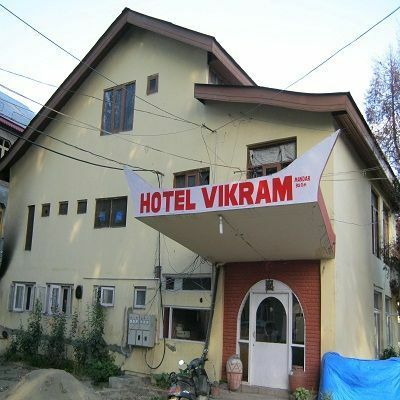 Positioned near Mandir Bagh, Hotel Vikram is flanked by Durga Nag Temple (Approx. 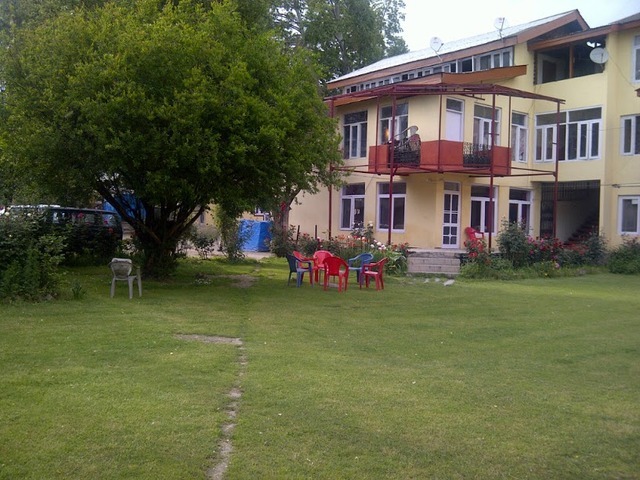 3km) and Nigeen Lake (Approx. 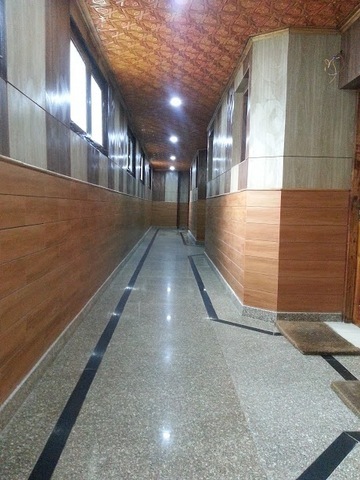 7km). 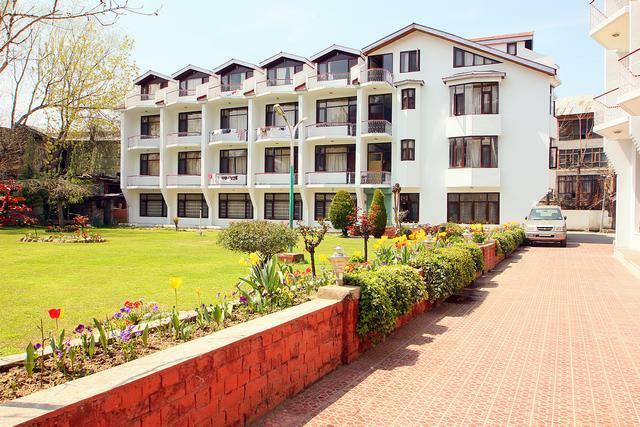 Tourists, especially adventure lovers can enjoy water skiing, swimming and fibreglass sailing boats at the Nigeen Lake. 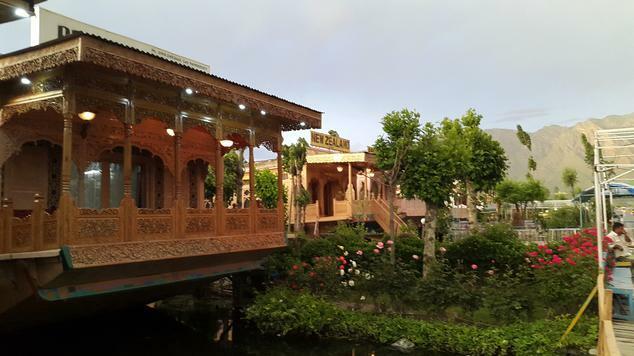 This lake, also referred to as the 'Jewel in the Ring', is teeming with numerous houseboats and shikaras. 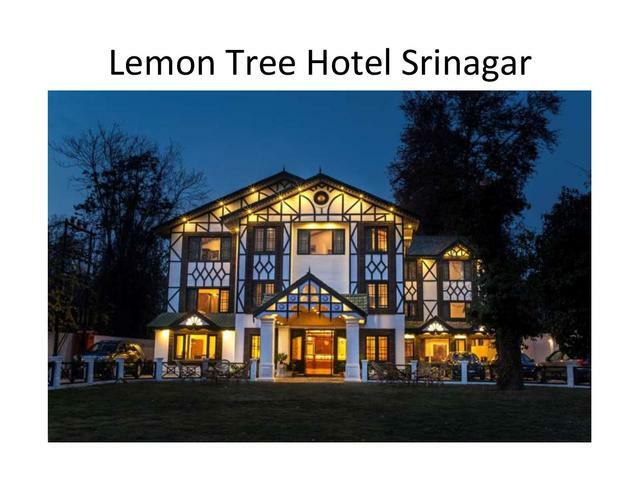 Manasbal Lake, Shalimar Gardens and Hazratbal Mosque are also definitely a must see. 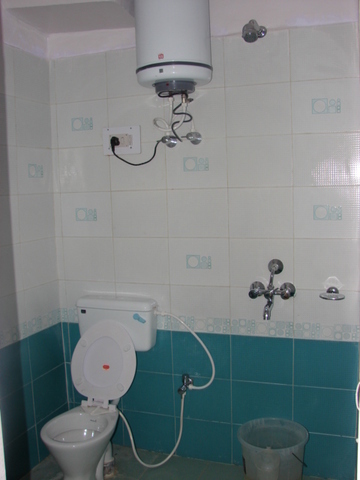 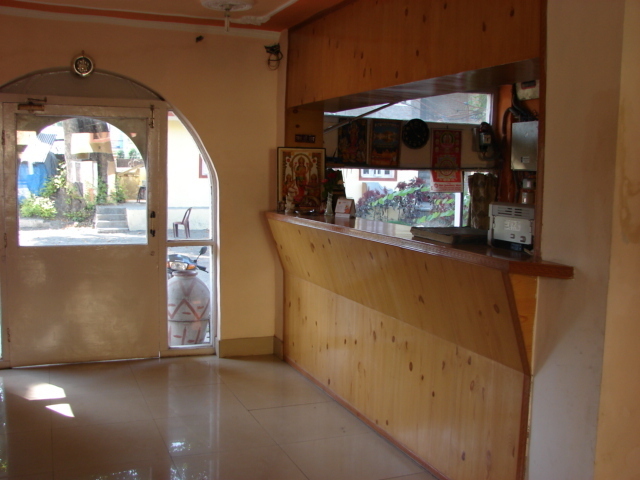 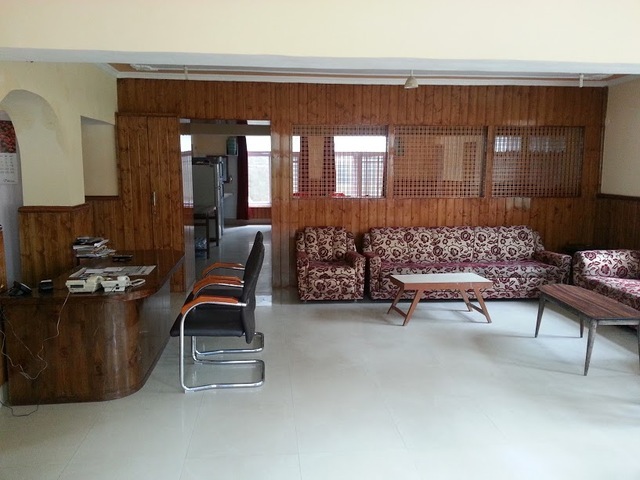 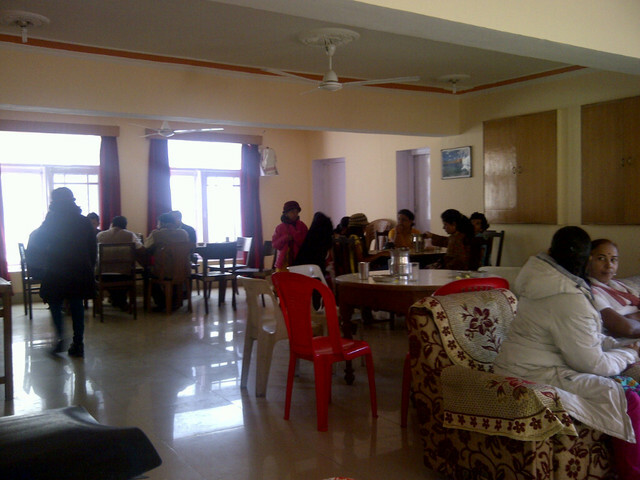 Total repose and great quality food are the salient features of the hotel Vikram. 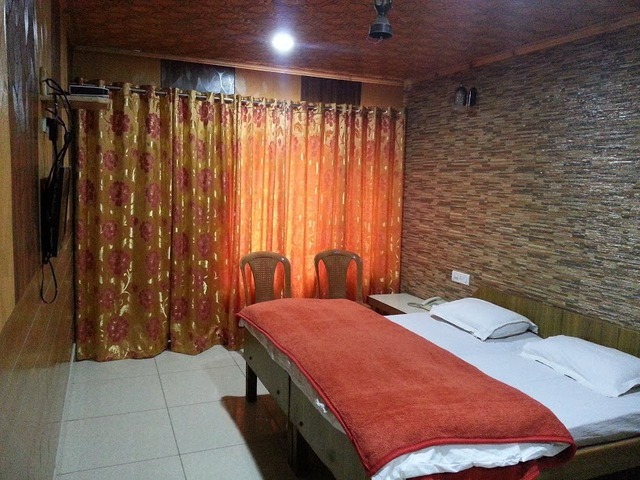 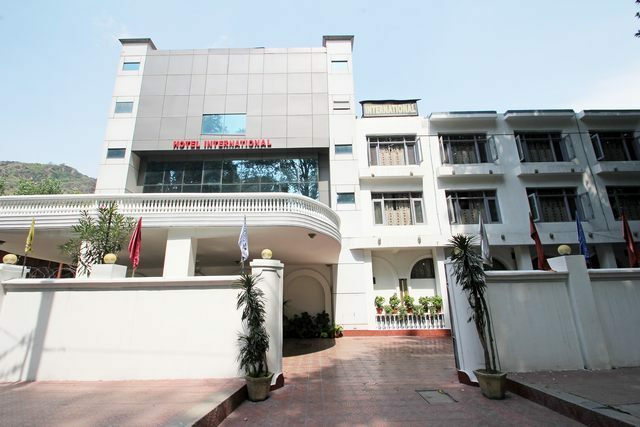 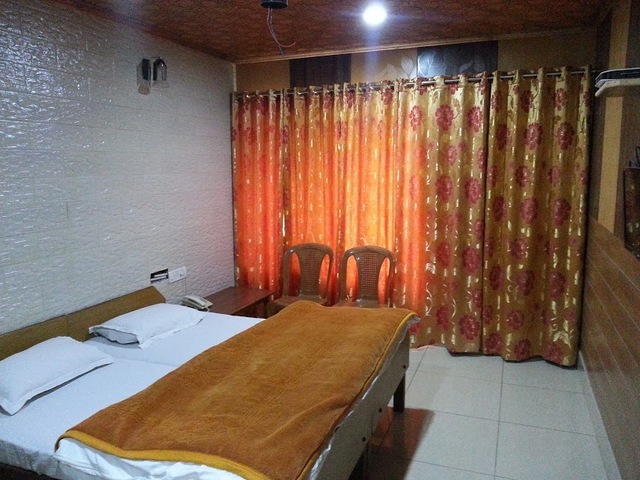 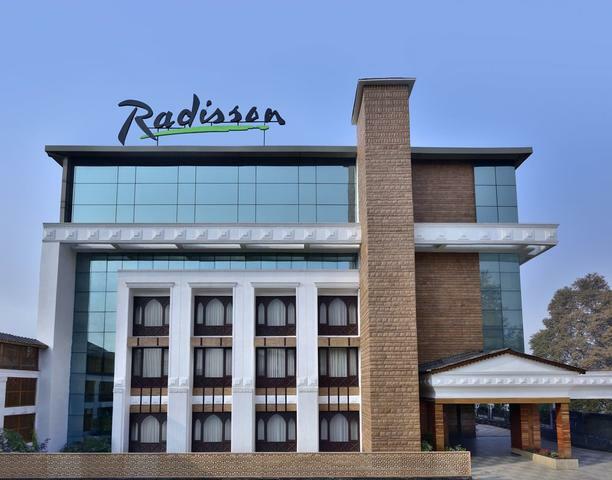 The essential amenities provided by the hotel are room service, high speed internet connectivity, travel desk, parking, 24-hour front desk, doctor-on-call and 24-hour security. 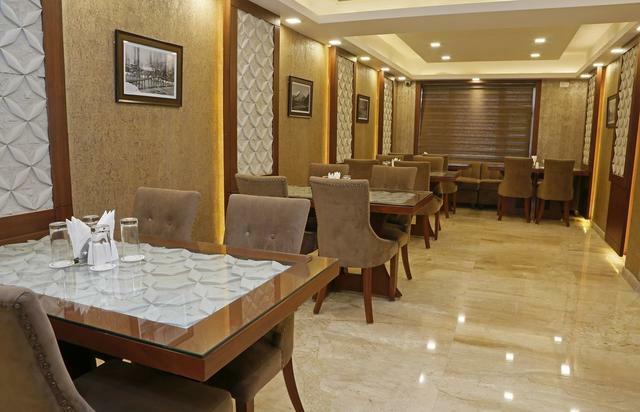 The restaurant in a period is a great place for some mouth-watering delicacies. 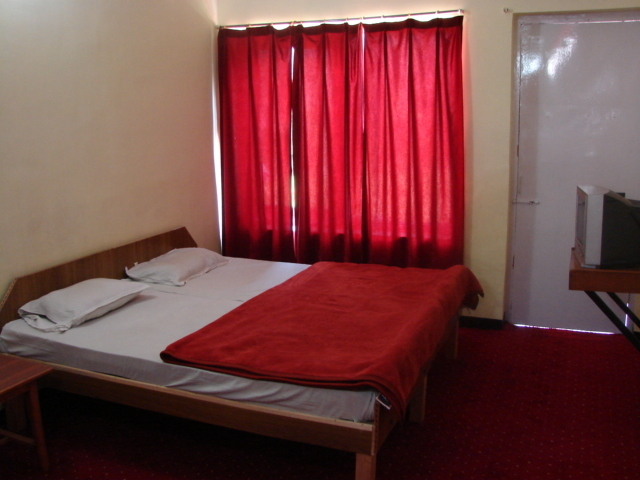 Standard rooms are available as an accommodation options at this hotel. 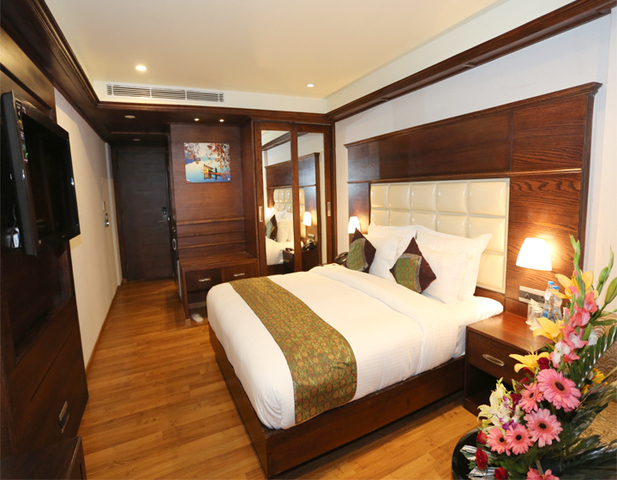 The soothing colour schemes combined with bright linen makes these rooms vivacious as well as appeasing. 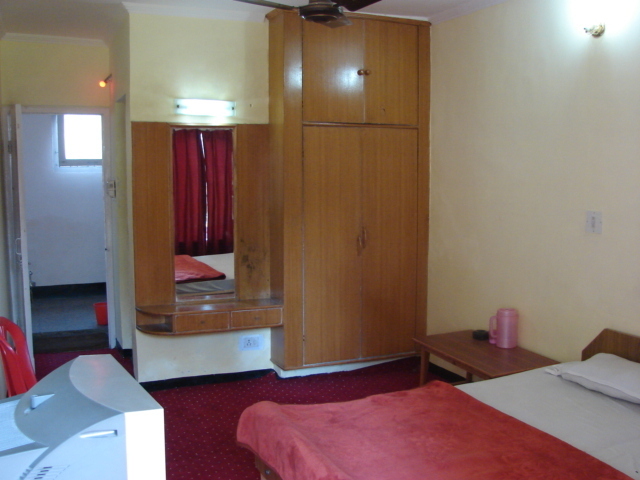 The in-room amenities include colour television, safe, telephone and complimentary Wi-Fi access. 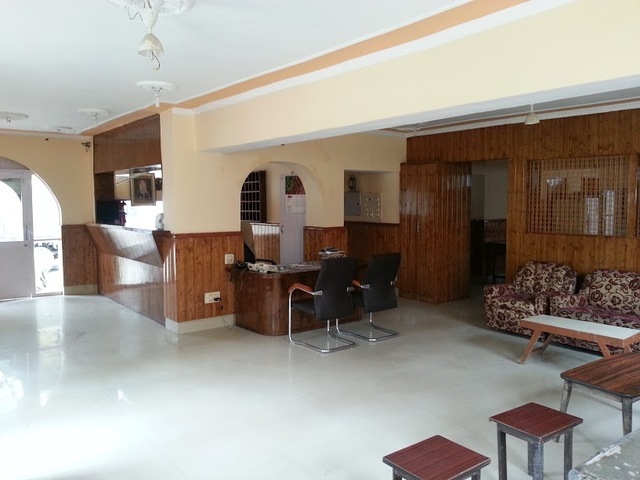 Hotel Vikram accepts only cash payments at the property.